Be informed with the Blast! 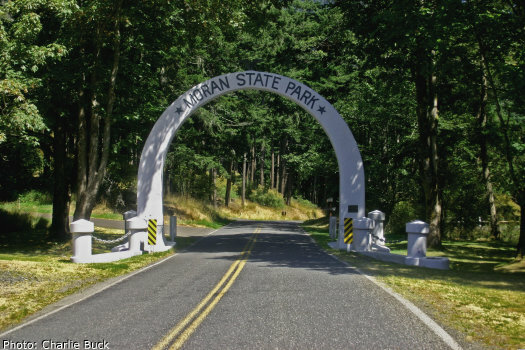 Here's What's Happening on Orcas Island! Thank you for following our guidelines here for our mobile-friendly Blast! Come and join us for our monthly community potluck! Please bring a dish to share, your place setting, and beverage. Everyone welcome! R 2019 ‧ Mystery/Thriller ‧ 2h 1m. Information: call 360-376-5724. Meet at Cascade Lake day use shelter. For more details visit our website at friendsofmoran.org. Scott Cossu is an internationally known, composer, pianist and recording artist. Cellist, Holly Reeves will be joining Scott as a special guest for this special Orcas Center performance. Read more..
It’s Time for a Weekend of Exciting New Films! Seven brand new films from six countries. OIFF film curator Carl Spence traveled the world to get us a powerful line-up of films that our film buffs have come to expect from him. Tickets and information at orcasfilmfest.com. Dixie Adair Budke, PhD, to speak on "The Gleaner's Dilemma," a community project. 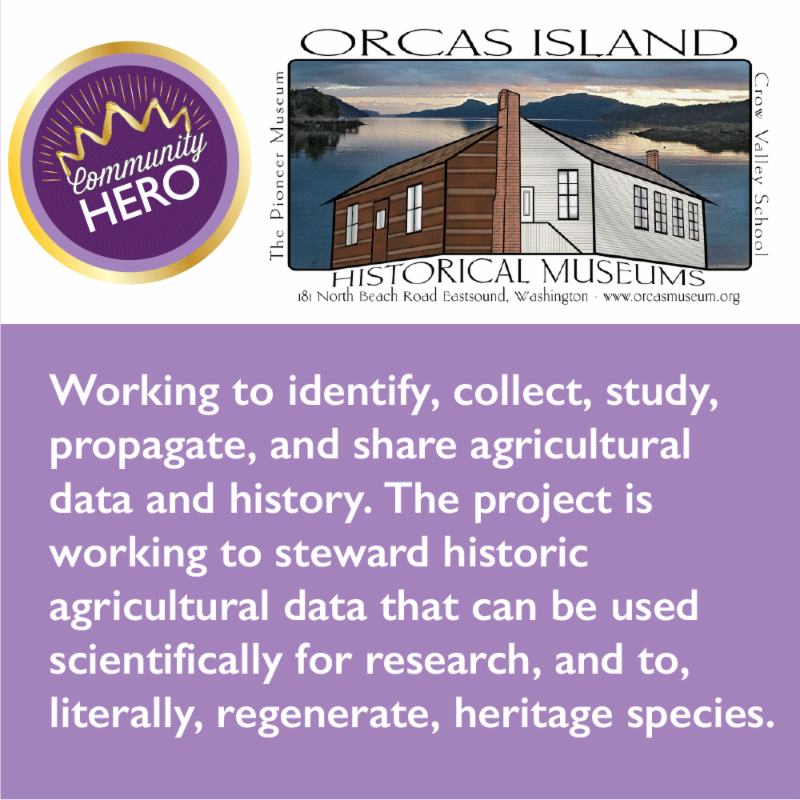 Orcas Rotary invites our community to learn about a new project on Lopez Island that may be of interest here: gleaning unharvested fruit by volunteers. 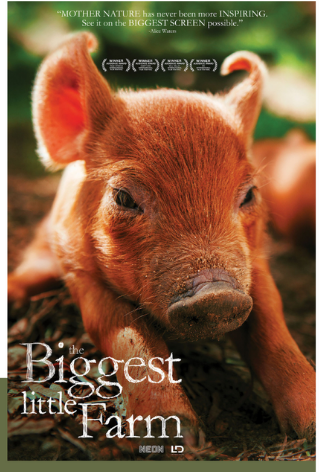 Please join us to learn the potential for filling gaps in our food system! Orcas Island Children’s House is gearing up for its annual Mayor’s Race fundraiser. Do you think your pet has what it takes to be Mayor of Eastsound? Dogs, cats, goats, alpacas, guinea pigs, and even parakeets welcome! Please email Ady@oich.org or call 360-376-4744. Candidates will be chosen by April 19. The race kicks off Memorial Day weekend in Eastsound’s Pet Parade. This is a Latin-inspired dance fitness class tailored to older adults. A variety of rhythms are featured. You can get fit while you sit in a chair. The first class will begin Tuesday, April 2. First class FREE; members $5.00; nonmembers $6.00. Classes taught by Robin Kucklick. Tai Chi Chuan is a movement meditation with gentle, slow, flowing choreographed movement patterns that provide many proven health benefits. An introductory talk and demonstration will be given on April 29 at 5 pm to help answer questions for those interested in participating. less than the price of just two rounds a month! Read more. 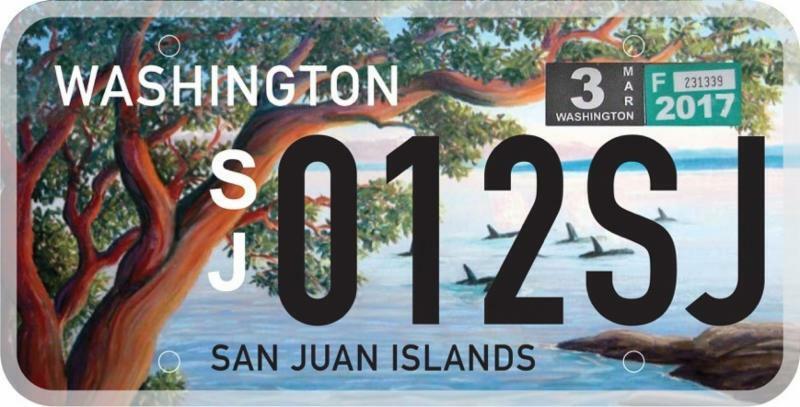 SAN JUAN ISLANDS LICENSE PLATES APPROVED! The special license plate legislation has passed both chambers of the Legislature by overwhelming margins! Read about the program at www.Madrona.org. For more information: Call Tanja Williamson, San Juan County Land Bank, at 360-378-4402. 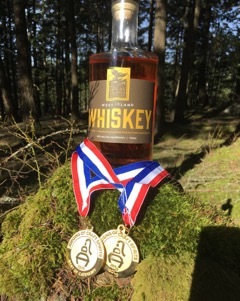 Orcas Island Distillery’s West Island Whiskey was judged American Single Malt Whiskey Best in Category at the 15th Annual Judging of Craft Spirits. Newest job listings are Girl Meets Dirt, Orcas Animal Shelter Director, Pelindaba, Islander's Bank, Orcas Food Co-op, Farmer's Market Manager. See details and other employment opportunities here . Easter Egg Hunt (for Resort & Brunch Guests ages 2-12) starts at 12 pm. Meet in the Mansion Lobby. (Sunday, April 21). Please visit our website here to secure your spot today! (Tuesday, April 16, Doors/Signups 6:45, Music at 7:00 pm) . 1 HR Swedish Massage for $70. All aromatherapy products 25% off! The Orcas Center is excited to host and partner with the Orcas Island Lit Fest again this year. 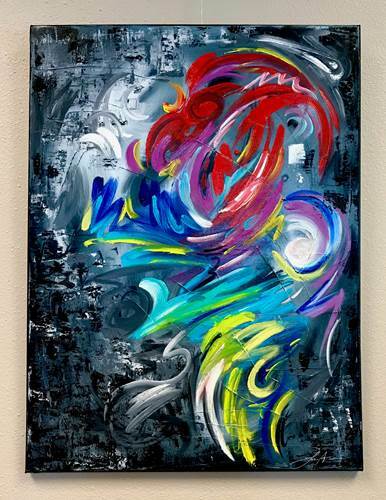 The Center will be the main venue for most of the festival’s offerings and in collaboration with the festival, the Orcas Center’s Visual Arts Committee will feature book-related art in the Community Art Show. The Mansion is open to the public for a self-guided tour from 8 am - 9 pm daily. The tour is free. Rosario Resort: 360-376-2152 . Click here for information on public meetings.